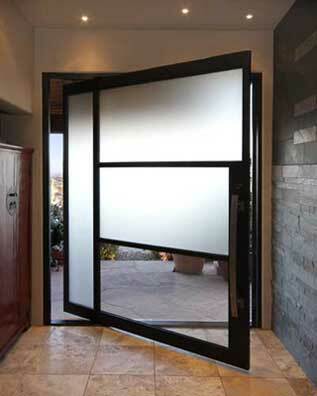 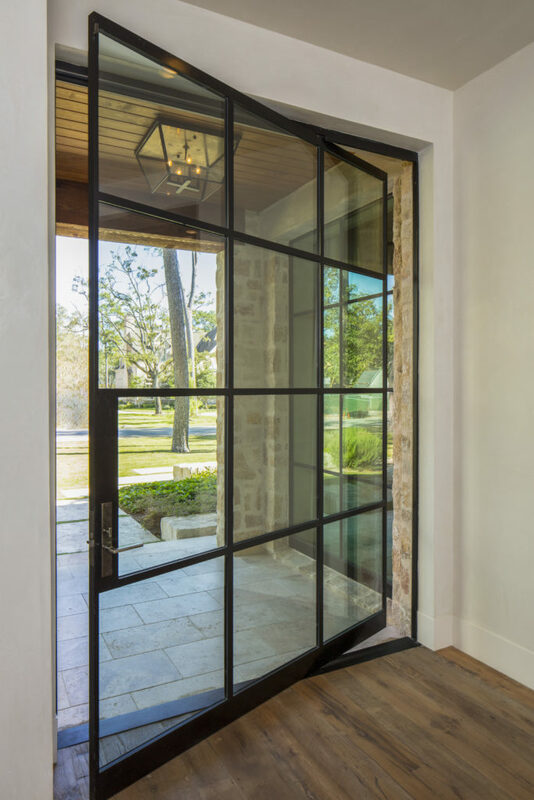 Portella presents our new line of sleek, modern entries and iron doors. 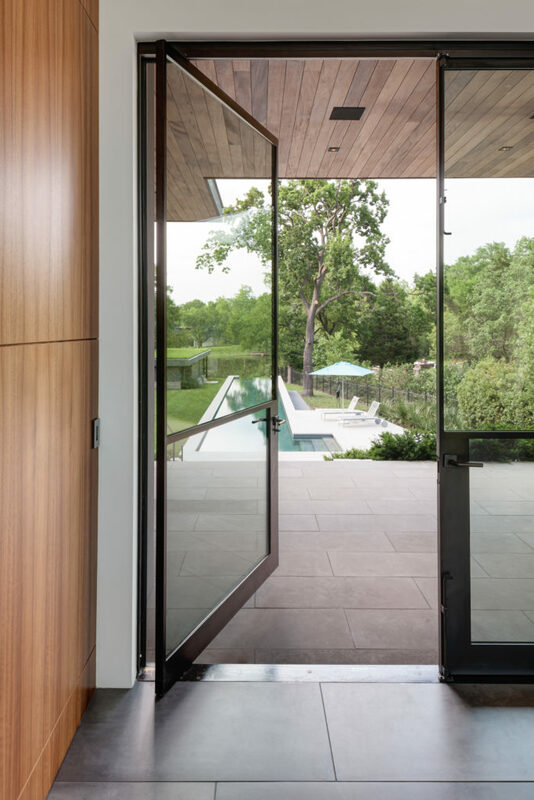 Featuring strong, clean lines and attractive minimalist detailing each Contemporary entry and door is a modern work of art. 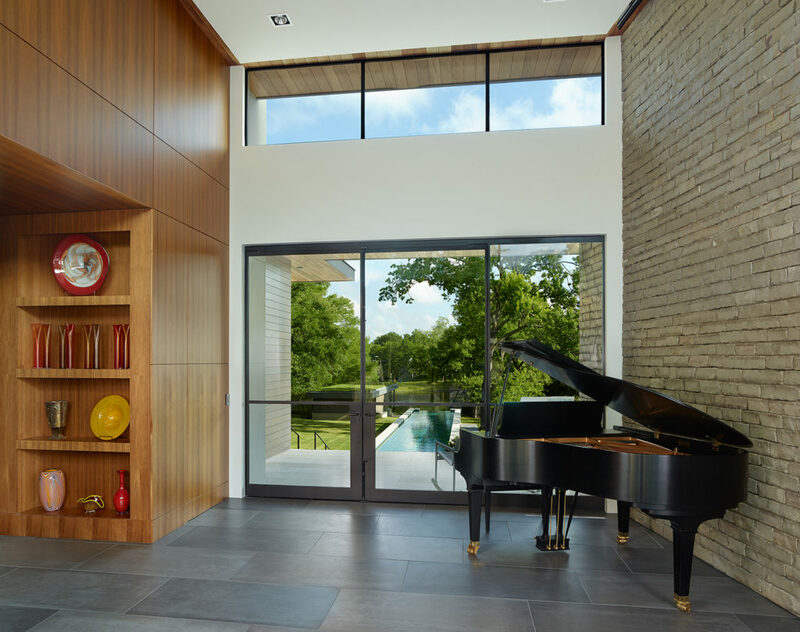 Our MoMa line follows the Bauhaus rule of “form follows function” with designs to complement ultra-contemporary homes and modern lifestyles.